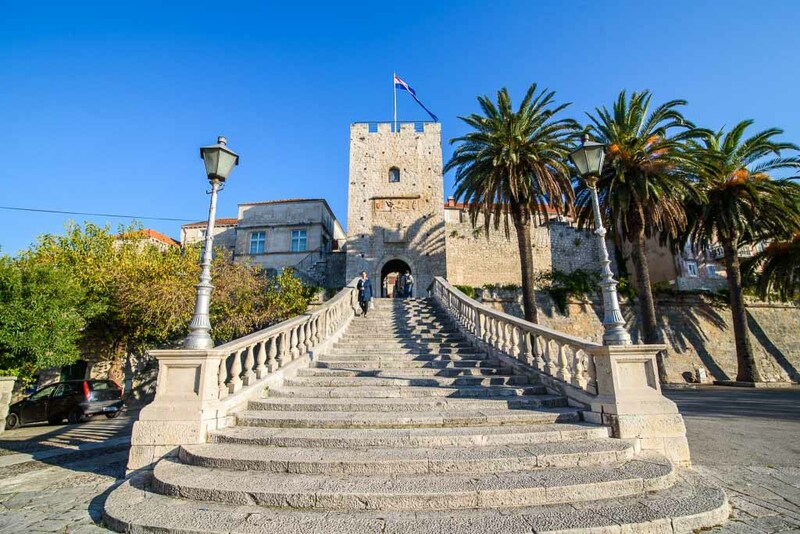 Korcula Island - the new Starlet of the Croatian Coast & one of our favourite islands, Croatia Gems takes a look around Korcula Island, a top location for authentic Croatia villa holidays. 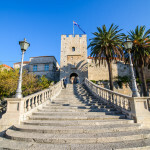 So Korcula Island, what's it all about...? 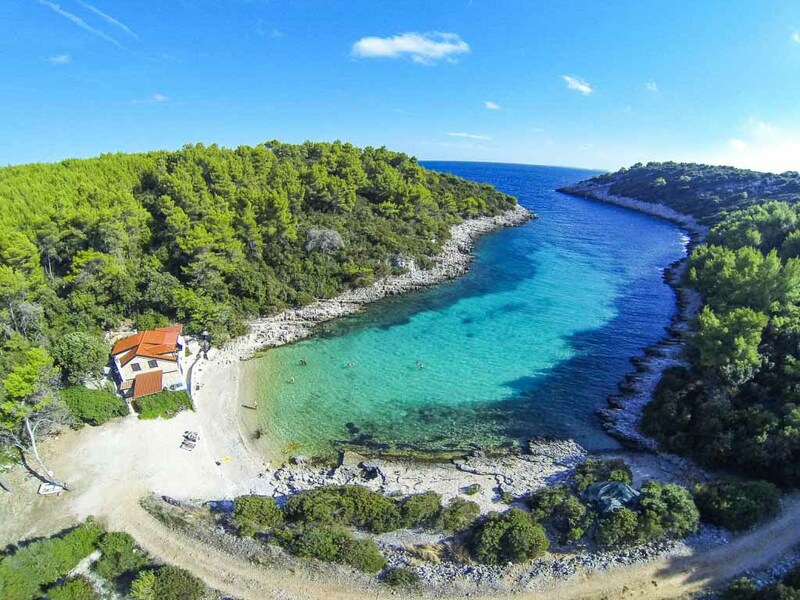 For a family villa holiday in Croatia, Zavalatica Bay is a beautiful place to base yourself if you want to explore the island - on teh sea edge and with a wonderful beach and a handful of restaurants, it's magical. 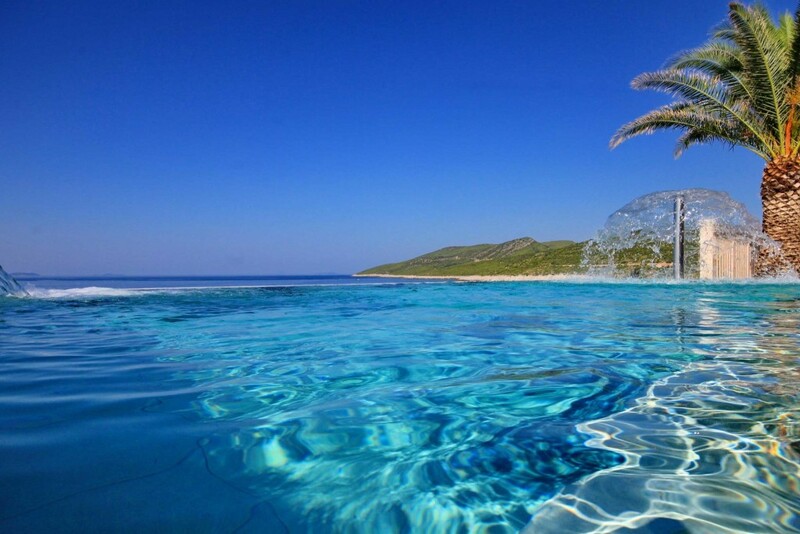 We'd suggest exploring the island from here. It's next to one of the best wineries on the island too so that's a definite plus for us as this is wine country. 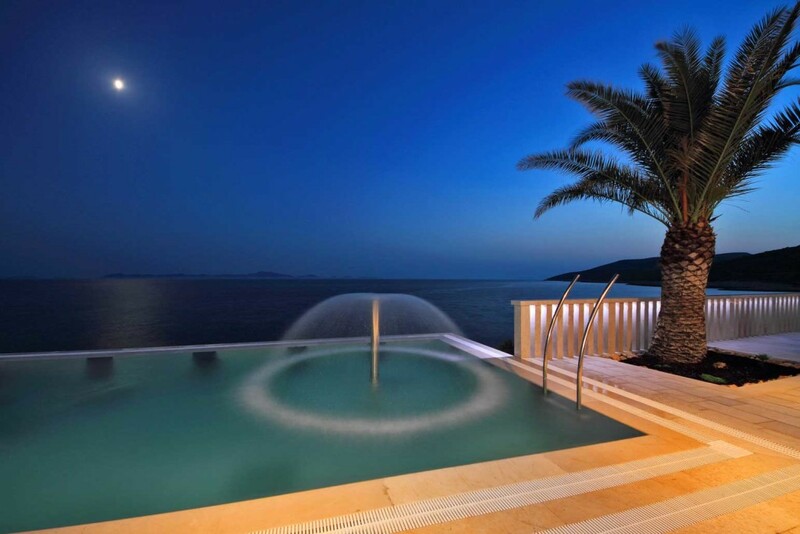 Check out Villa Zavalia for a touch of island luxury and a fab familiy holiday. 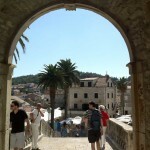 Korcula town is one of the best preserved medieval towns of the Mediterranean. Like a jewel jutting out of the land this is a beautiful little town and supposedly the birthplace of Marco Polo. It has plenty of meandering streets to wander along, and cosy little shops, bars and restaurants to stop at. 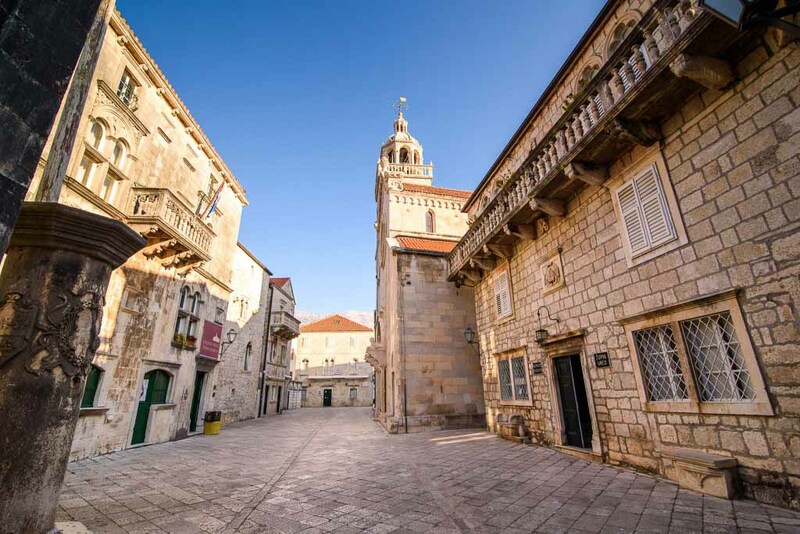 There are quite a few useful tour operators here if you want to find out more about the island and trips you can take – try Marco Polo tours at the old town. 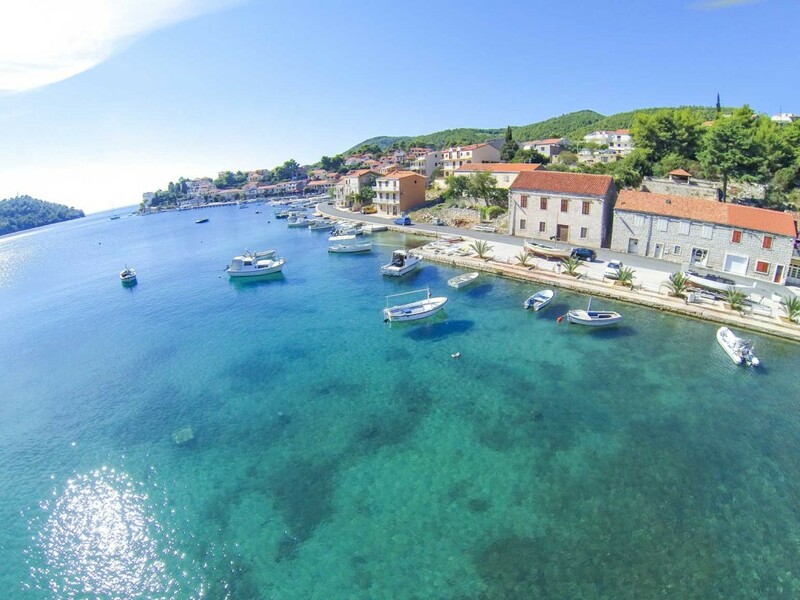 Likewise if you’d like to make the most of the the crystal sea for snorkeling or diving then you can find out in Korcula. It’s also worth walking up the hill to see the view over the old town out to sea – it’s breathtaking! The Tourist Office can also provide you with information to make best use of your time if exploring the island by car – ask for maps and places of interest. 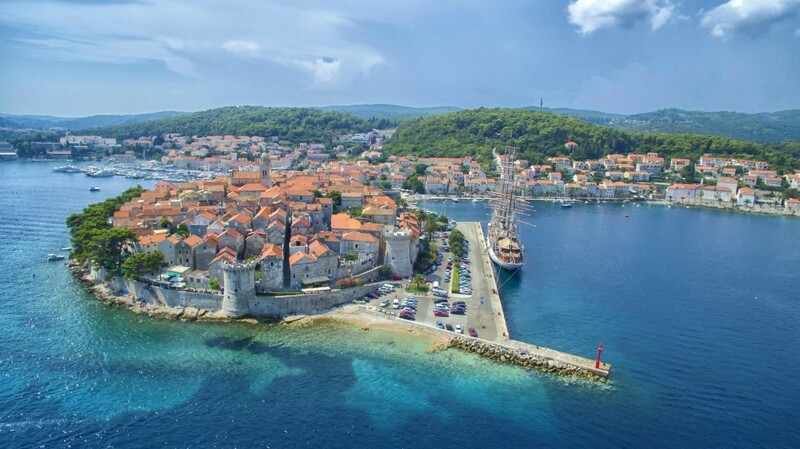 The island of Korcula is lush with green vegetation and aromatic plants. It has many lovely coves and beaches for swimming – Lumbarda beach is particularly beautiful and a favourite of the islanders themselves (when you drive onto Korcula Island from the car ferry, head up the hill and turn left following signs to Lumbarda – the beach is signposted from there and is to be found after the village of Lumbarda). 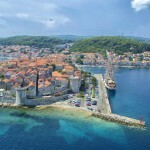 Korcula also has its own little islands! 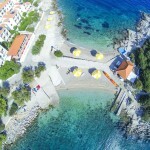 Discover Badija, Vrnik, Planjak and Kamenjak! 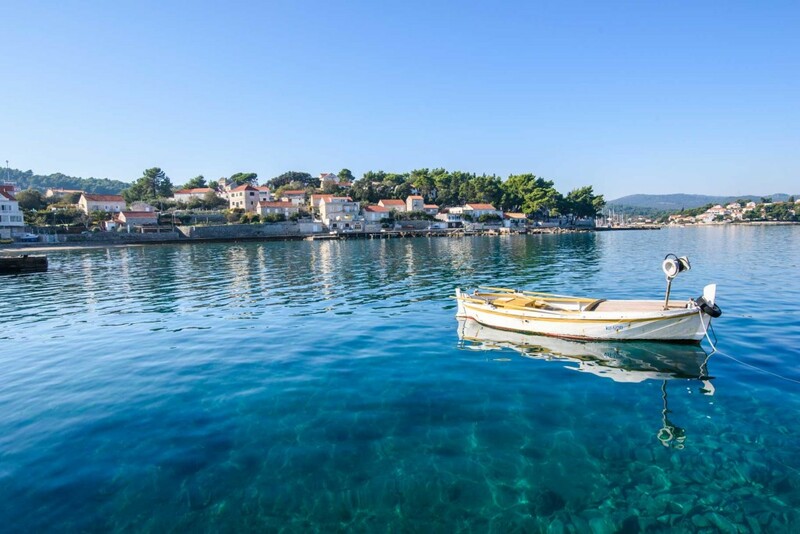 Perfect for snorkelling, exploring by boat or relaxing on to get away from it all even more than you already were on Korcula island! 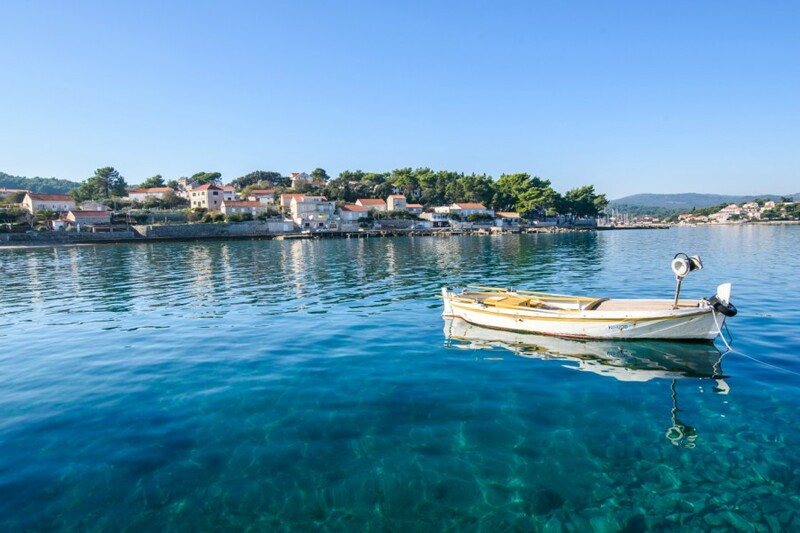 These little islands make Korcula a very protected area with calm mill pond sea and coves. Lovely! This is well known for its old cypresses, terraced vineyards, stone houses, the bell towers of Zrnovo, its churches and olive groves. 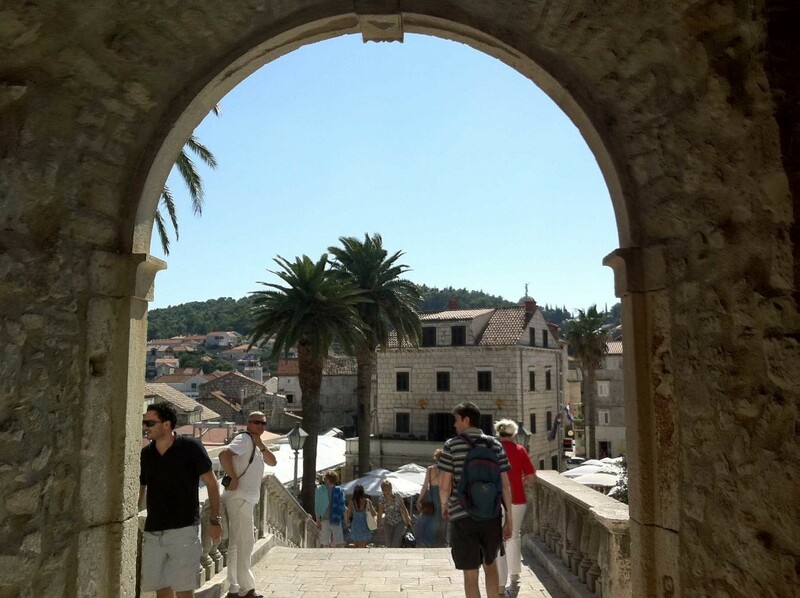 There is a nice walk route from Korcula Old Town or Zrnovka Banja to Zrnovo too (20 min) which is worth doing if it’s not too hot! 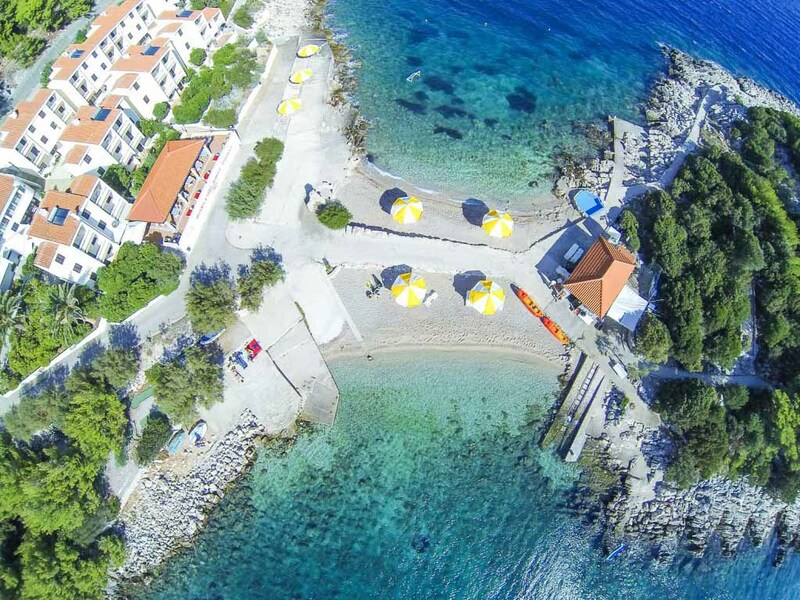 There are pretty bays on the southern side of the Island- Orlandusa, Rasohatica and Pavja Luka are on walking distance from Zrnovo (up to 40 min) - a nice choice for swimming in clear and clean waters. If you are in Zrnovo, don't miss breathtaking views from Mratin Hill and Brdo, as well as Kocje cave. 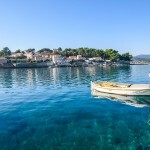 Pupnat is the oldest settlement on the island dating back from Illyrian times and the architecture is extremely well preserved. 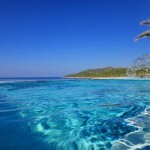 A must see is the gorgeous Pupnat Beach ‘Pupnatska Luka’- this beach can get busy as it’s so nice so get there early! Smokvica village is on the main road to Vela Luka is famous for its two white wines - Posip and Rukatac which have to be tried! Check out the nearby bay of Brna (4 km away), which is one of the largest bays on the Island, and the bay of Istruga if you fancy a swim. 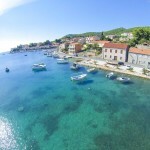 This village is right in the middle of the Island and about 25km from Korcula Town. It is well known for producing the white wine Posip so try some if you’re there. 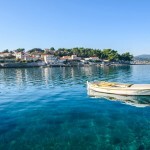 If you’d like to swim then the nearby bays of Zavalatica and Zitna are nice spots and have a couple of restaurants with lovely views of the sea. 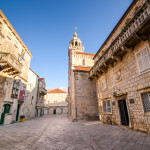 Vela Luka is a beautiful town at the other end of the island of Korcula from Korcula town. 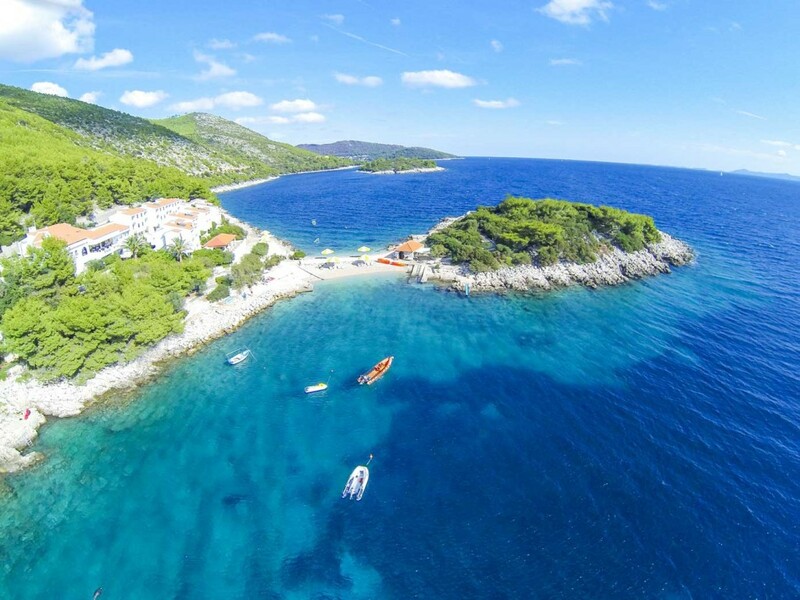 You can take a boat trip to the Island of Love (Osjak) which is home to a protected forest or to the Island of Prozid. This is another place famous for its healing mud! 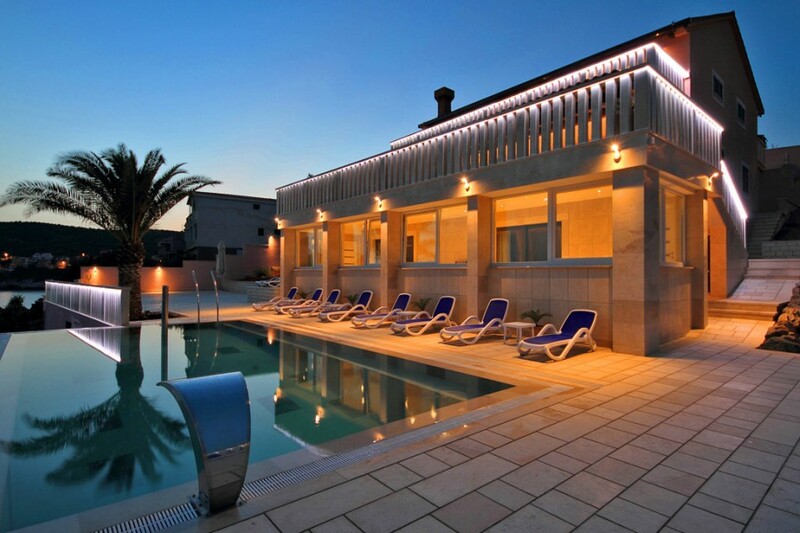 This is a great place to stay – the town has lots of restaurants and bars and there’s plenty to do - swimming, tennis, yachting etc The town also has prehistoric remains from the Neolithic era which you can visit. 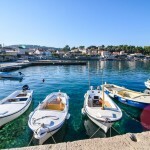 It has frequent ferries and hydrofoil connection to Split and Lastovo. 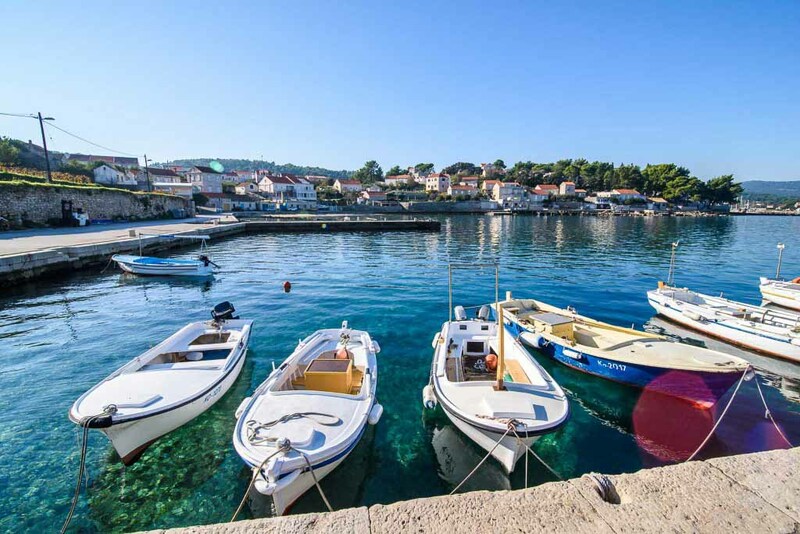 If you'd like to try out a Villa escape on the Island of Korcula or one of the other Dalmatian Islands, take a look at what Croatia Gems has to Offer.